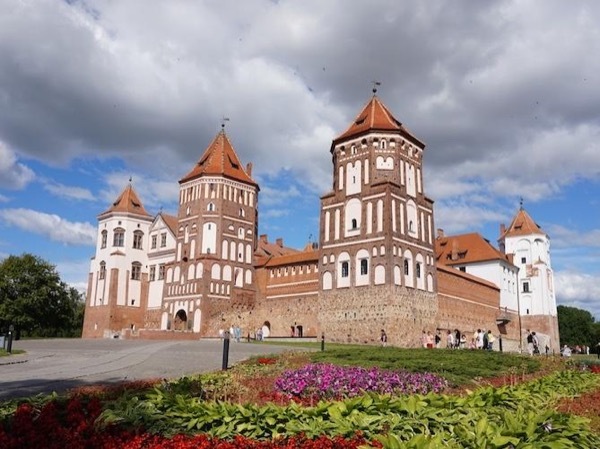 Local Private Tour Guide | Minsk, Belarus | Tatyana S.
Hello, dear Traveler! 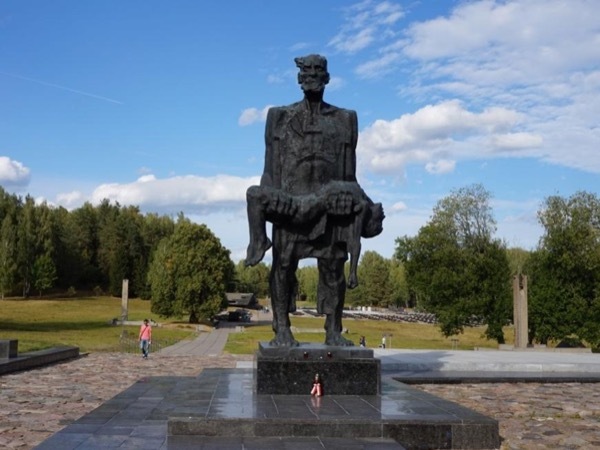 It is just nice to have you here looking through Belarus Travel options! For now my country is off the beaten routes in Europe, so yes, you are on the right way to be one of the first Belarus Explorer! My name is Tatyana. I'm a certified guide in Belarus being very enthusiastic about showing Belarus to the English speaking travelers. No matter what information you come across while searching for "Belarus" in the Internet, I believe, it is a country that can amaze you. 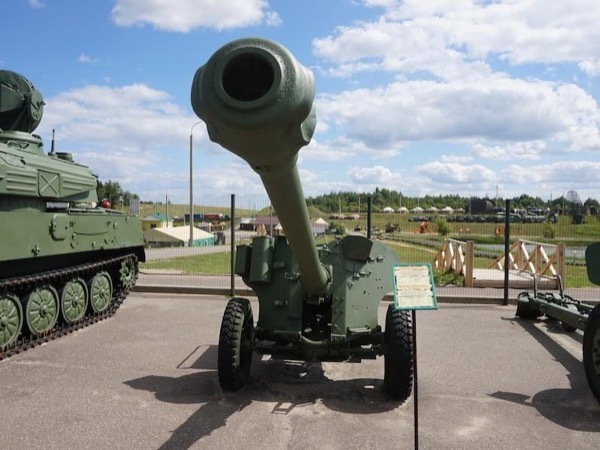 It is full of very positive atmosphere, fresh air with no crowds on the street even in its capital city Minsk, beautiful nature, historical sites and many other common things that are going to positevely surprise you! 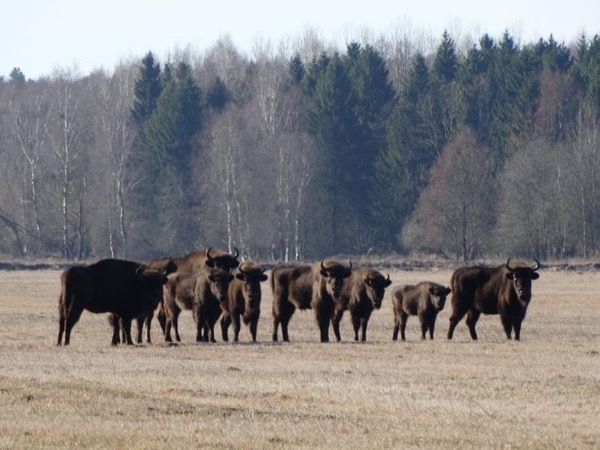 So let me welcome you here and help you to see Belarus with your own eyes! Please, note, I'm very flexible and always willing to arrange your trip the way you prefer! Certificate of the guide-inerpreter of the English language. Issued by National Tourism Agency of Belarus on April 17, 2015. Valid until April 17, 2020. According to my guide's license I may guide at the certain sites/routes. In case I am not permitted to guide at the site you want to visit, I usually use the other authorised guides' assistance. My translation in this case, if needed, is being granted.